1. How do I edit PDF files on my PC? I have the free edition of adobe but I'd like to know what I can download so that I can edit pdf documents that I have scanned or receive. Does anyone know of any good and reliable packages that work with adobe? 2. What software is best used to edit a PDF file? I need a software (freewares are preferred) that enable us to edit PDF files directly, just like editing a Microsoft Word document. What software is best used for that purpose? Please help. 3. Does anyone know of a free download pdf editor? How to convert a PDF slideshow back into PPT? My professor put his slideshow of notes as a PDF and now I want them converted back into a PPT document. Any help? PDF files are also known as Portable Document Format files and were originally created by Adobe. In many cases PDFs contain material that you cannot find anywhere else. Many instruction booklets are saved as PDFs, you can use some PDF editor software to edit it or convert PDF to editable word or text for further use. Here are a few methods that will help you to edit PDF free. * Merge or split - Merge two PDF files into one or split the files into more than one file for various uses. * Security options - Use encryption or decryption keys for your PDF documents. You can apply Master Password or User Password as you may require for attaching authority and imposing restriction on your work PDF doc. Protect PDF files with passwords and prevent PDF files from being printed, copy, changed, filled, extracted, signed, assembled or merged. * Rotate or Crop - You can rotate images in the PDF files or entire file by any angles you make readability better. Crop a page to modify its layout of Print or View by specifying its margins. 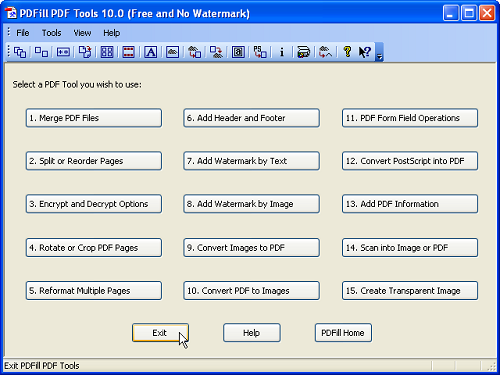 * Add watermark - you can add watermark images and text to the PDF file with this PDF editor. 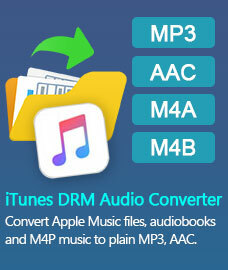 * Convert - you can also convert any file to PDF file or any image into PDF file. 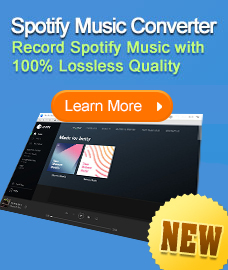 For conversion, you need not use any other external application. PDF Hammer is free online PDF editing tool that requires you to upload your PDF file and then you can easily convert, arrange, delete, or remove PDF pages for editing purpose. Interestingly, the application need not require installation; the entire edit functions are performed in your web browser. All the functions of the editing are easy to use and in built in your browser (automatically).